Intelligence is the ability to acquire and apply knowledge and skills. Understanding, in the context of this module is being sympathetically aware of other people’s feelings, for example tolerant and forgiving and comprehension is the understanding and interpretation of what is read. 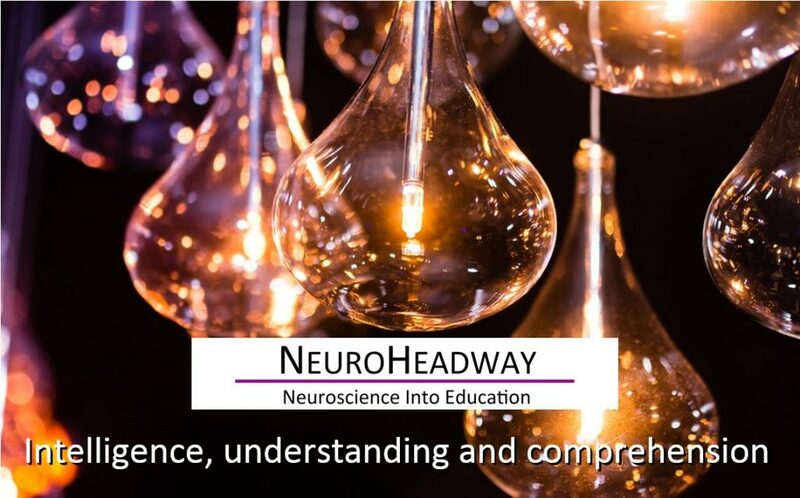 This module looks at intelligence, understanding and comprehension which form three important factors in school life to enable sustainable learning. How does intelligence fit with understanding? How do intelligence and understanding fit with comprehension?